We're happy to show any prospective families around our school at a mutually convenient time during the week. Our school operates from 8:30 am to 3:30 pm from Monday to Friday during term time. 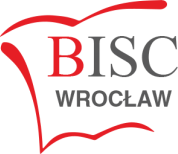 BISC Wrocław is located just south of the city centre, and is well connected by tram and bus to many parts of the city.